There exists a wide range of paper templates that prove essential in designing greeting, invites, and thank you cards. 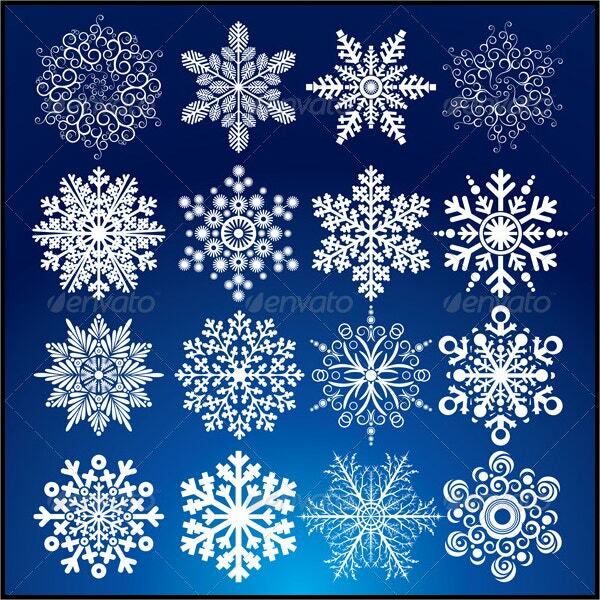 You will also value the worth of Snowflake Templates when designing prints, logos, flyers and brochures for your company. These templates come in different resolutions. They are professionally designed to suit private and commercial projects. Take advantage of free templates to decorate your work. 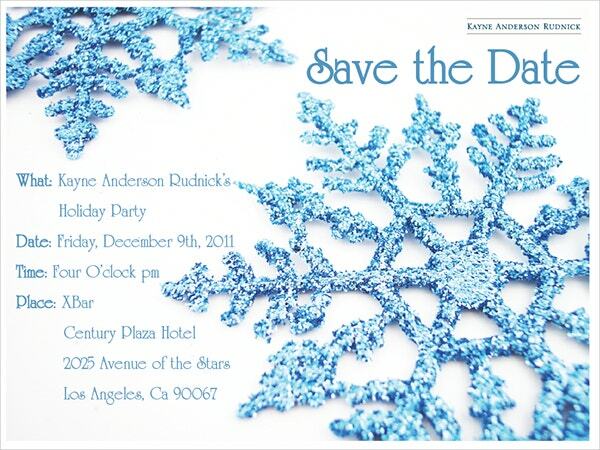 Download, share, edit, and personalize the Christmas Greeting Card containing diamond-shining snowflakes. The high-resolution vector template suits cards and flyers. 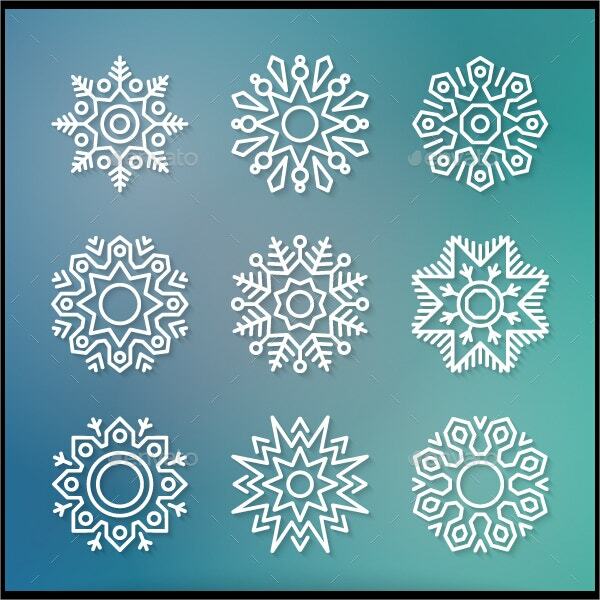 Download the drawings of Decorative Vector Snowflake set that features linear and radial gradients. It contains grouped vectors in CMYK colors. It comes with AL, EPS, CDR, and JPG files. 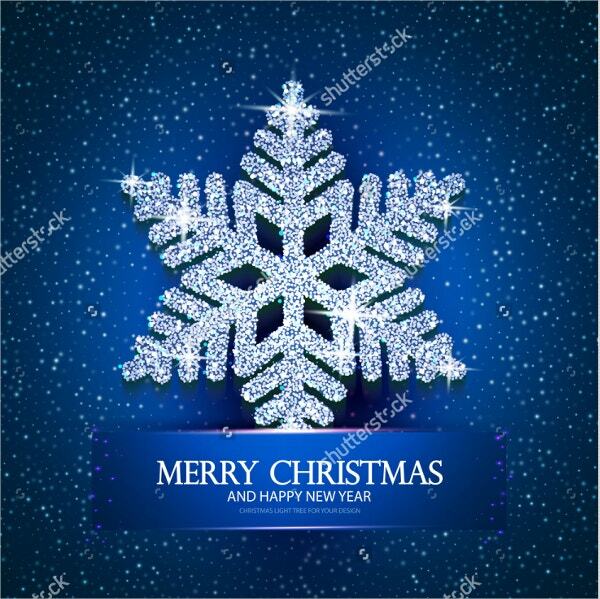 The Christmas snowflake greeting card drawings pride in modifiable sizes, colors, and fonts. The print–ready template containing layers, PNG, JPG, EPS graphics relies on Adobe CS+. 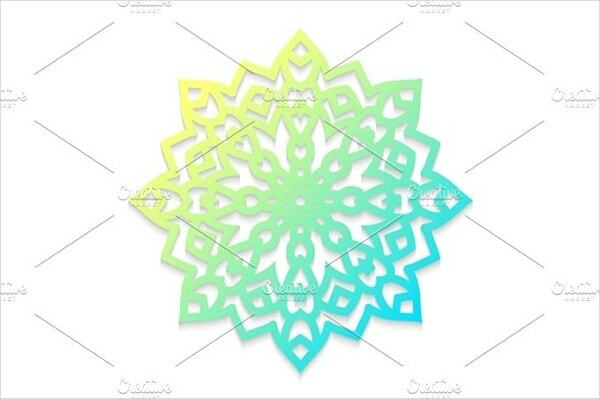 Use the laser cut template snowflake on a white background for scrapbooking. The stencil works on wood, acrylic, plastic and paper. It takes pride in JPG and EPS files under standard and extended licenses. 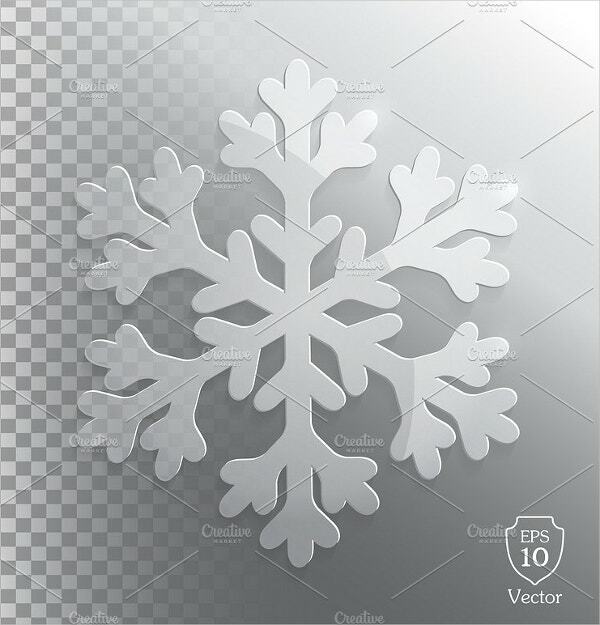 The Abstract Snowflake Drawings for cards feature vector illustration, high resolution and a wide range of sizes. Download the 3-D template design for banners and night parties. 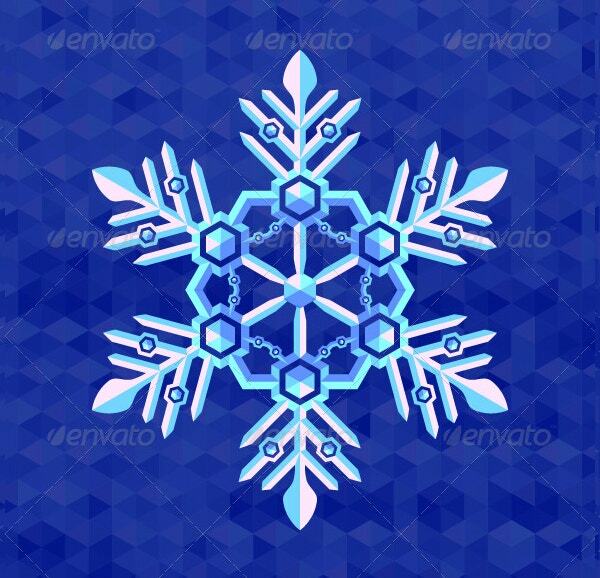 The Conditioner Snowflake Logo Template for purchase under licensing takes pride in layers, resizable resolutions and vector EPS and AL illustrator graphic files. This template features typography, 3 color schemes, and changeable elements. 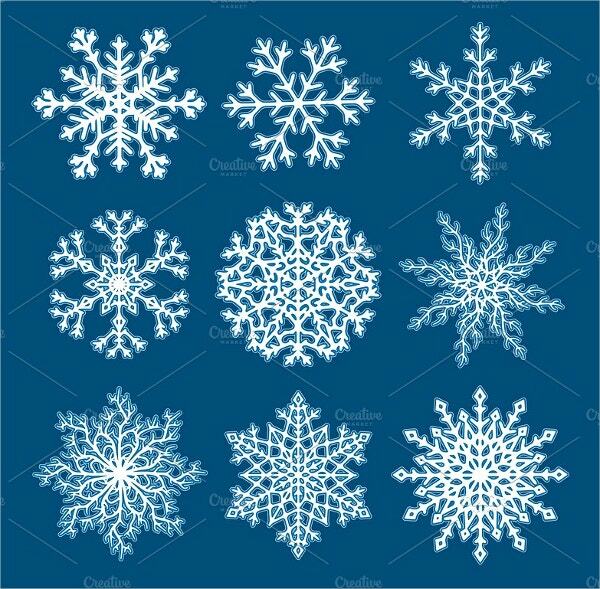 The metal stencil die cutting snowflake template comes in small, medium, and big sizes on carbon steel. The decorative hand-made templates in different colors suit scrapbooking. Use the abstract Christmas colorful drawings with snowflakes to design greeting cards. The editable template that takes pride in layers, vector EPS and JPG graphics, depends on Adobe CS+ for customization. 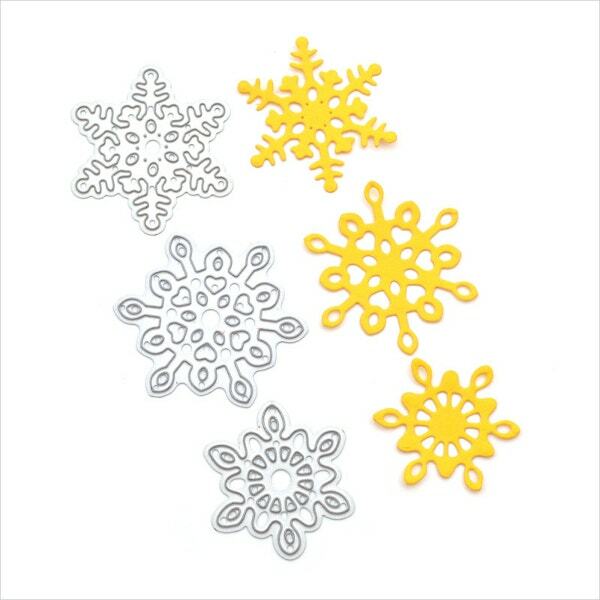 The engraved template snowflakes laser cut features stencils that work on wood, plastic, paper, and acrylic. You can use the EPS, JPG and all files that are available for extended and standard licenses in scrapbooking. 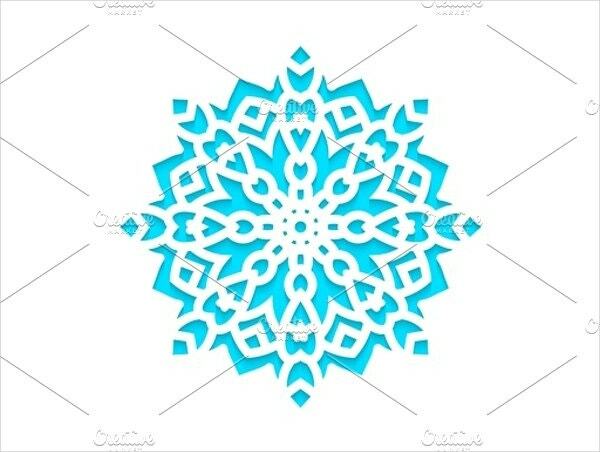 The set of white paper snowflake template on a blue patterned background features EPS 10 vector illustrations that come in high resolution for download. You can edit the sticky icons using Shutterstock editor. 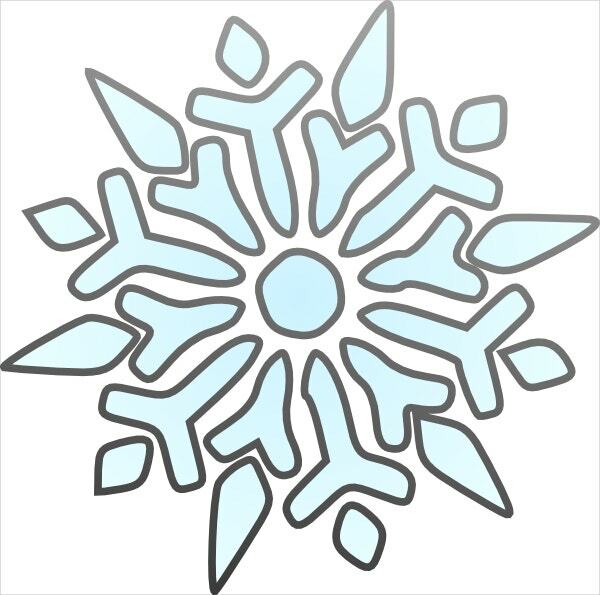 The Winter Clipart Snowflake Drawing takes pride in its handmade art available for digital download as PNG files at 300 dpi resolution. It is useful for invites, wedding banners, and scrapbooking. 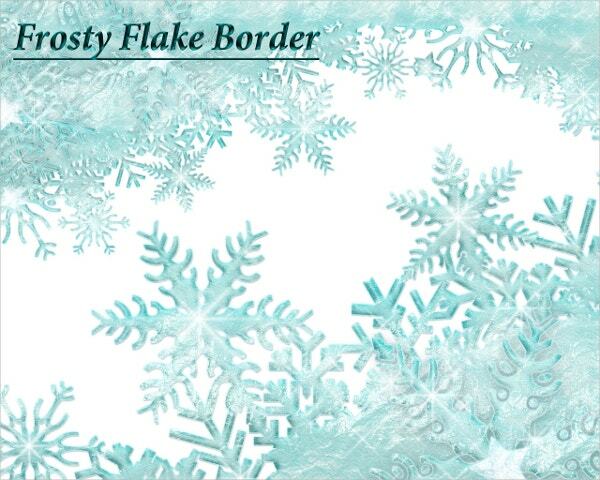 It features frosty borders. 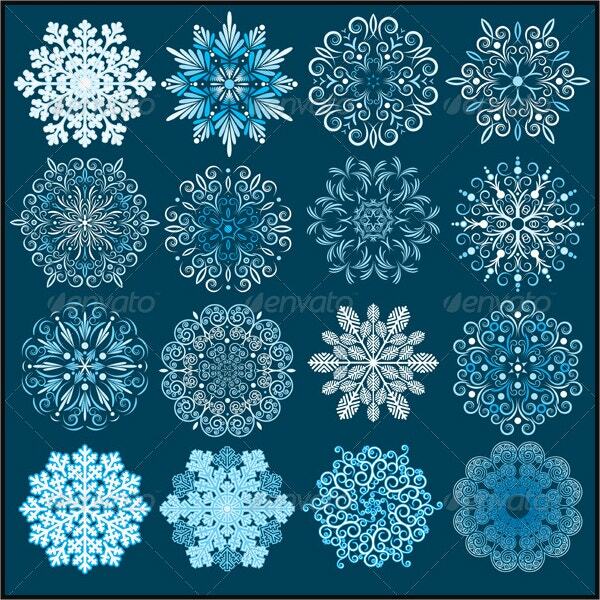 The Decorative Snowflakes Vector Set contains CMYK color mode for printing. It comes in ZIP format containing AL, JPG, and EPS files. These templates feature fluffy, ornamental textures. 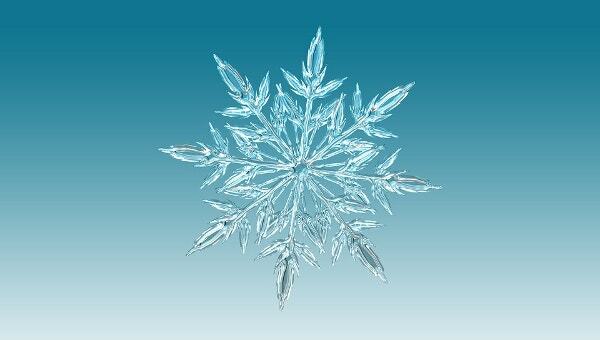 The glass transparent snowflake vector file for download comes as editable EPS and JPG files at high resolution. This graphic features layers and is available both in standard and extended licensing. 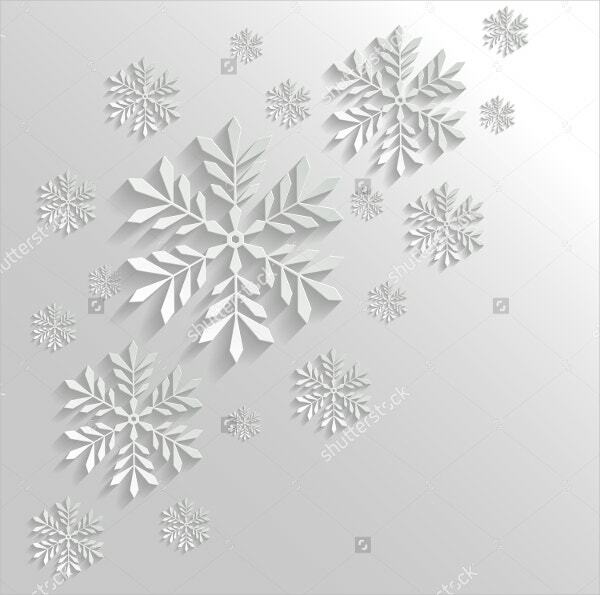 The Christmas Vector Illustration Snowflakes set is available for purchase with licensing. The file available in JPG and EPS formats takes pride in layers, 300 dpi resolutions, and modifiable elements on a blue background. 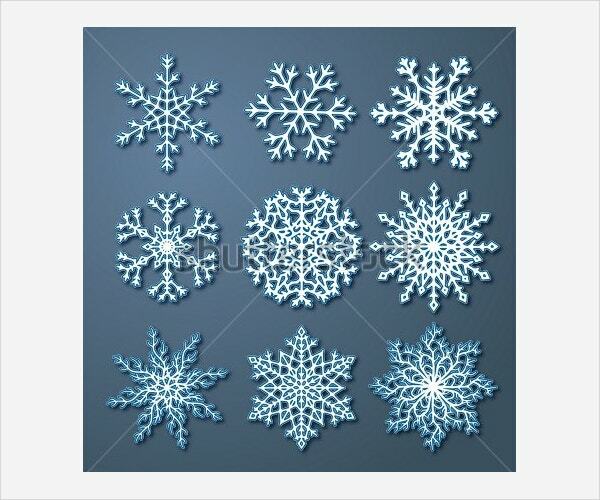 Freely use the frozen snowflake drawings as wallpapers or in designing your logo and prints. 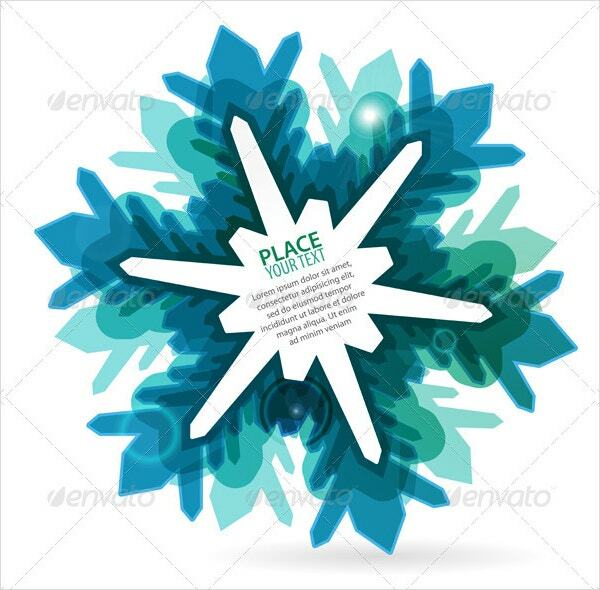 It features a blue art on a white background and is downloadable for use in personal projects. Planning for logos, events, and celebrations is difficult. 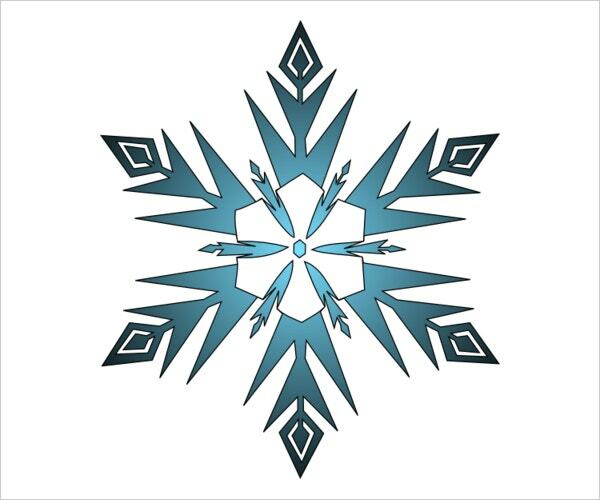 Even so, the aid of design Snowflake Templates tends to simplify your work. These designs vary in style, color, shape, and design. They tend to correspond to particular events. Thus, your major task is selecting an appropriate design for your projects.